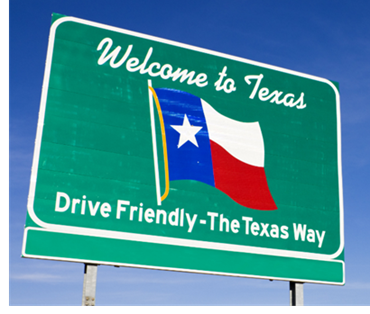 ​​ TEXAS – Private-sector employers accelerated hiring in August, adding 30,500 jobs, according to new data from payroll processor Automatic Data Processing Inc​. That accounted for 12.9 percent of the U.S. private-sector job increase. The ADP report is based on private payroll data in addition to government data. the trade, transportation and utilities sector added 4,000 jobs. More broadly, the services sector added 22,400 jobs, while the goods-producing sector added 8,100 jobs. The August report does not refle​​ct the effects of Hurricane Harvey.